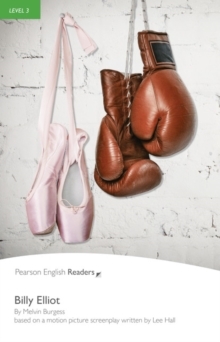 Contemporary / British EnglishEleven-year old Billy Elliot is different from other boys. He is not very clever or good at sport. Then, one day, he discovers ballet dancing. Finally he has found something that he can do well. But everybody knows that ballet is for girls, not boys! Will Billy continue to dance? Or have his father and brother got other plans for him?